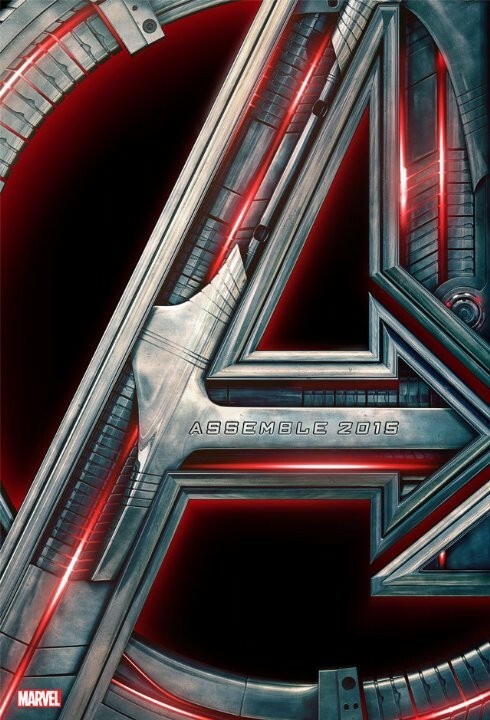 This is the second release of the famous franchise The Avengers movie. 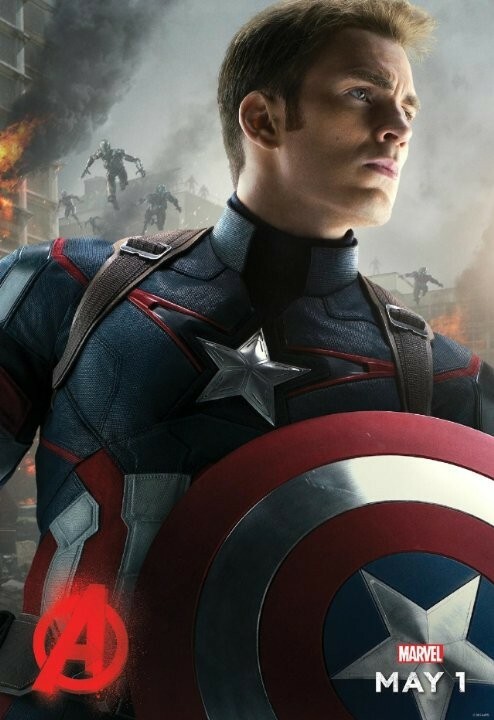 The movie comprises of few selected super heroes that have took the responsibility to save Earth from a grave threat. 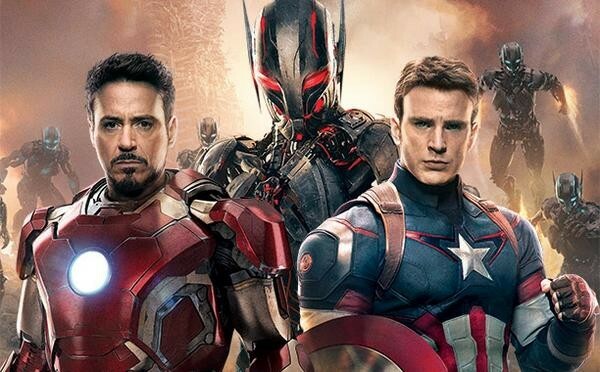 Every aspect of this movie covers the famous marvel characters from classic Marvel Comics. 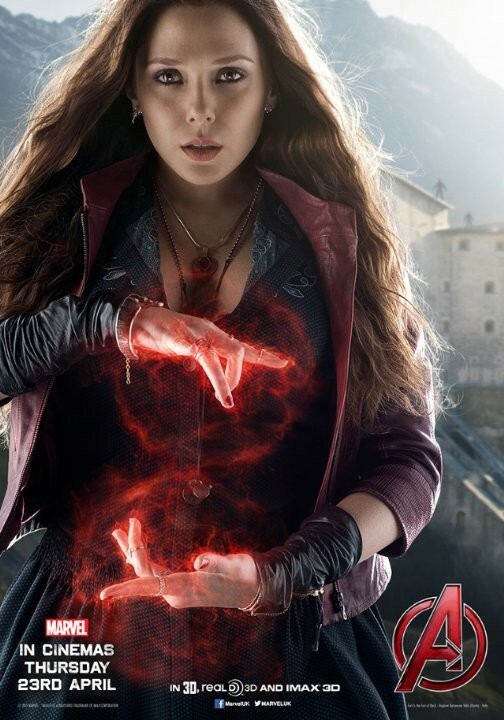 Went to see the movie with friends, I had high expectations from it and movie did not fail me, it had all the elements that any action movie should have. 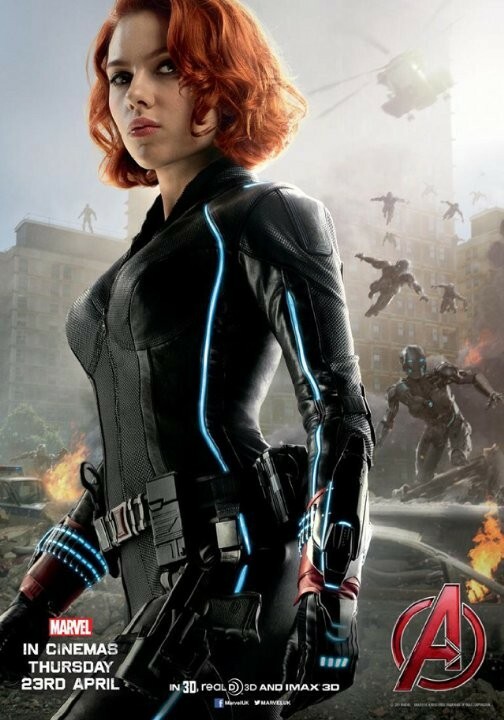 The action sequels were quite good, really liked black widow in it. Thor has always been the strongest character and he has done complete justice with his role. 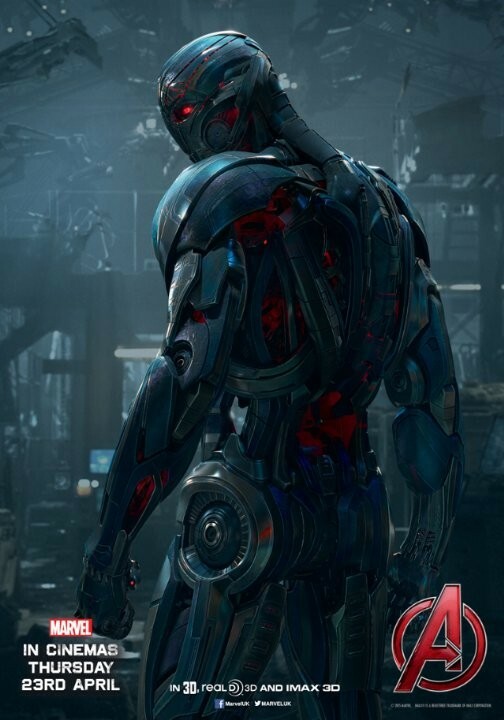 The only drawback was the Ultron, which looked very very strong in the trailers, but he turned out to be the weakest of all villains, almost anybody could beat him down, I wanted him to be much stronger and atleast damage avengers really badly. Anyway, it is a nice movie.